There's not a lot more I can really say about The Japanese House that I've not already said. Having instantaneously established the confidence within her recordings from an early age, the mystery surrounding Amber Bain's musical child has continued to grow unearthing some of the most gorgeous compositions I've heard in recent times. Having shared Clean, the first track to be taken from her forthcoming EP last week, she returns here in quick precession with its second offering, Cool Blue, another effortlessly pristine work of art. Filled with whimsical guitar strums, backed with a stunning array of crisp percussion and swirling vocals, once more Bain demonstrates her vast talents in breathtaking style. Take a listen for yourselves below. 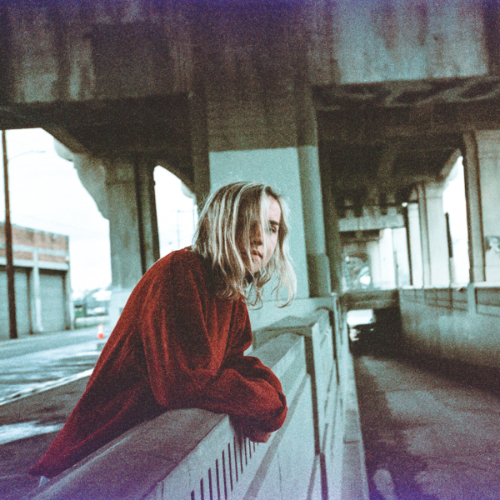 Cool Blue is taken from The Japanese House's forthcoming 'Clean' EP due for release November 6th through Dirty Hit Records. You can Pre-Order the vinyl here.